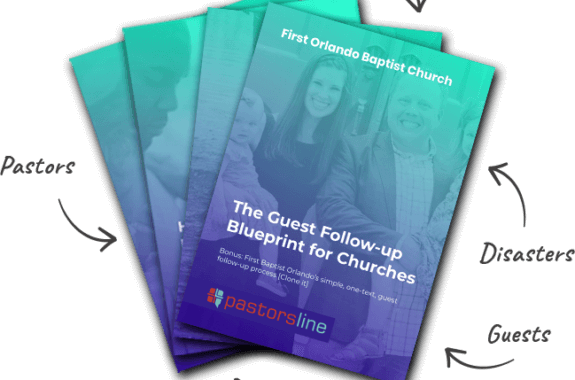 Any data from PastorsLine is automatically pushed into your CCB app. However, we only sync new data from CCB when you login. You also have an option to manually update a specific group you are working with by clicking on Sync Now within the PastorsLine application. We temporarily turned off autosyncing on login as we need to tweak our architecture. Given the sudden growth in the # of CCB partners who are using / testing our application, it’s time to grow up 🙂 To be clear, you can manually sync your entire application on the Integration Page by clicking on Resync Groups or you can sync a specific group as well.